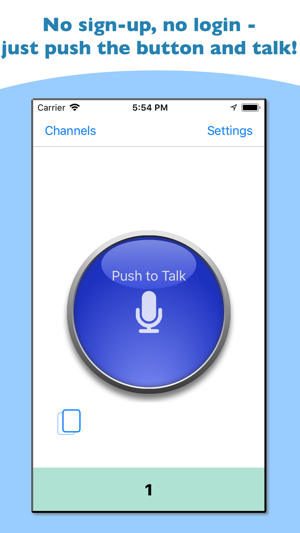 Have an instant 2-way, live, push-to-talk audio connection to speak either privately with friends, family, and colleagues, or publicly with other users near you, without any burden of creating an account, logging in, or creating any persistent social network. When you launch Callbox, you will be connected to an environment that works just like push-to-talk radio, but without any hassles: there are no user accounts or passwords, and no social network. Your device is your handset. 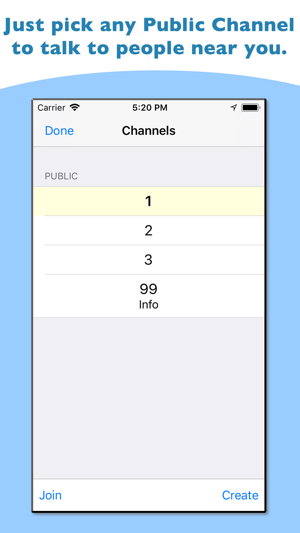 In Callbox, you can immediately use existing public channels (which are numbered) to speak to other users nearby (or for some channels, globally!). Just like real radio, you may hear multiple people talking at the same time; if you talk, others will hear you, too. 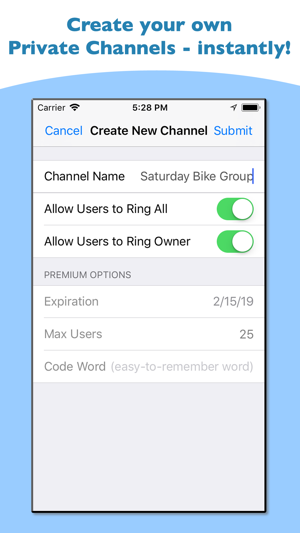 You can also instantly create your own private channels, and share them with only the people you want - without needing any contact info from them. These channels are lightweight, and can be created or deleted in an instant. 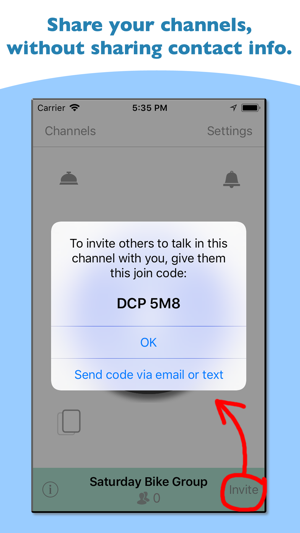 Just tell (or text, or email) anyone you want what the channel's "join code" is, and then they can join it and speak with you. And just like real radio, you may hear multiple friends speaking at the same time, and everyone can listen in. When the project is done, just throw the channel away. 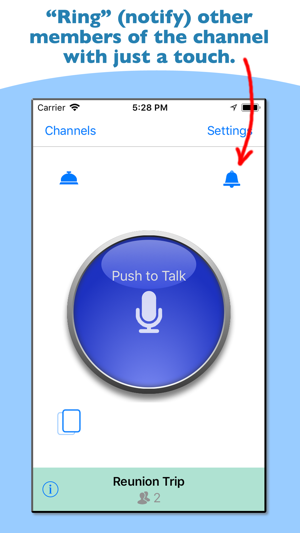 Callbox can also help get everyone to tune in to your channel when you want to speak with them, by providing a "ring" button to immediately notify all the members (or just the channel's owner) to call them to that channel. It's a quick, new way to talk instantly to a group of people you need to stay connected with in a temporary way. There's no permanent network, no sharing of contact info or logins, etc. When the reason for the group is done, just delete the channel. 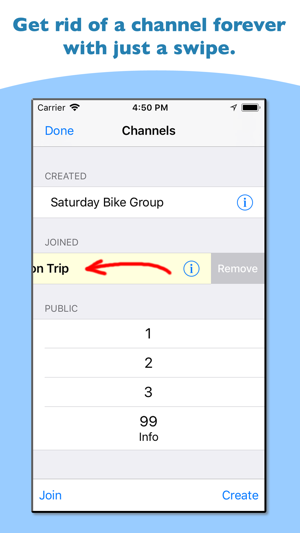 Create as many private channels as you have groups of people you might need to talk with. Doing a project at work, or traveling on a work trip? 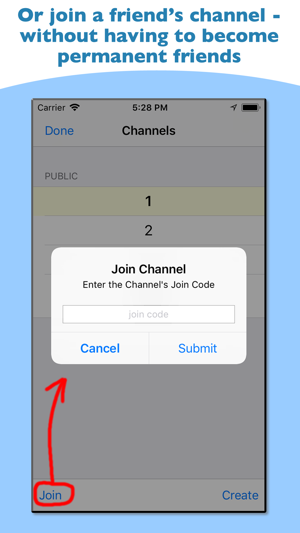 Just create a channel and tell everyone working with you what the channel's "join code" is, and then you can instantly connect with that group whenever you need. Having a party? Invite all the attendees into a channel so they can talk with everyone who will be there, or ask questions of you. When the party's over, just throw the channel away. Going on a group bike ride with people you don't know, and who you don't want to give out any contact info? Create a channel just for the day so everyone can stay in touch, and then delete the channel at the end of the day. 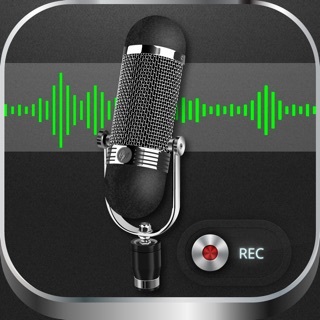 It's the instant simplicity of push-to-talk radio brought right to your mobile device. Improved support for iPhone X displays, and a few minor bug fixes. Love playing with this app - makes communication easy and fun. Can have a large group online and keep in touch while out and about. Make sure you start with the HQ channel and create your own! Absolutely love this app! We have our own channel for my gym and it's awesome to be able to chat privately with the trainers and staff. Excited for more features!!! 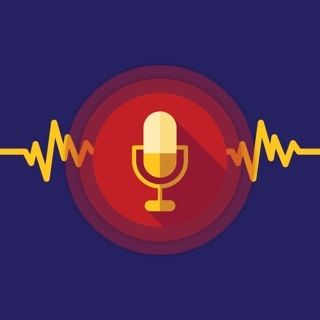 © 2019 Virtual Airwaves, Inc.